Charming centraly location Studio Attic, approximately, 14M2 in an Elevator building facing North and South with two windows for sale furnished. Very low maintenance, walking distance to Place Du Casino. 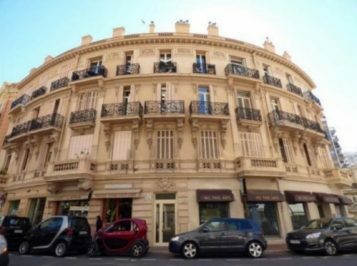 Villa Celine; Is a very Nice Building with window-shop on the ground floor of a Monte Carlo bourgeois building, a few steps from the Princesses Charlotte boulevard.